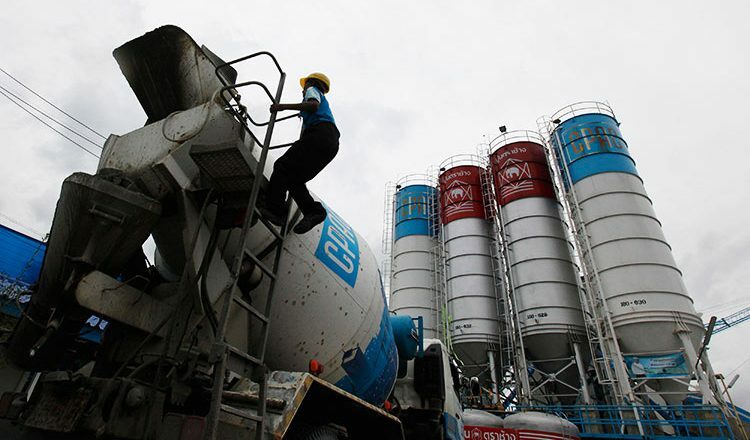 SCG Cambodia, a subsidiary of the Siam Cement Group, yesterday announced that revenue from sales in 2018 grew by 15 percent, rising to $396 million. Revenue from sales in Q4 2018 reached $96 million, SCG Cambodia said. Parent company SCG, Southeast Asia’s largest and oldest cement and building material company, also published its financial results. SCG President Roongrote Rangsiyopash said in a statement disclosing the company’s unaudited operating results for 2018 that revenue from sales rose by 6 percent year-on-year, reaching $14,808 million. Revenue from sales of high value-added products and services reached $5.725 billion, an increase of 5 percent, accounting for 39 percent of total revenue from sales. Spending on innovation, research and development, meanwhile, totalled $145 million, or 1 percent of total revenue from sales. Revenue from sales in Q4 2018 dropped by 4 percent quarter-on-quarter due to lower chemical product prices, but increased 3 percent year-on-year from a greater volume of chemicals sales as well as growth in the cement and building materials business in Thailand.